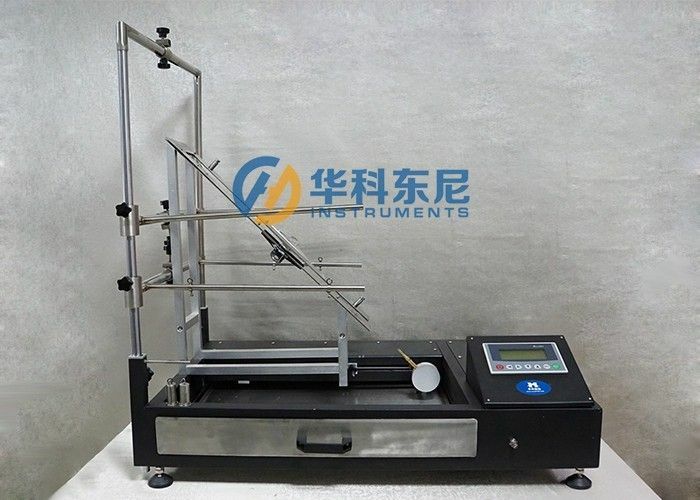 This tester was designed according to EN71-2008 standard, both sell to overseas and dometic market. 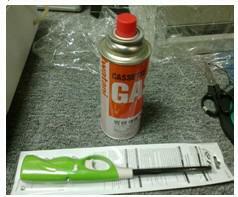 (1) Adopt the mininsize gas cylinder system, the instrument can be moved, take up small space. 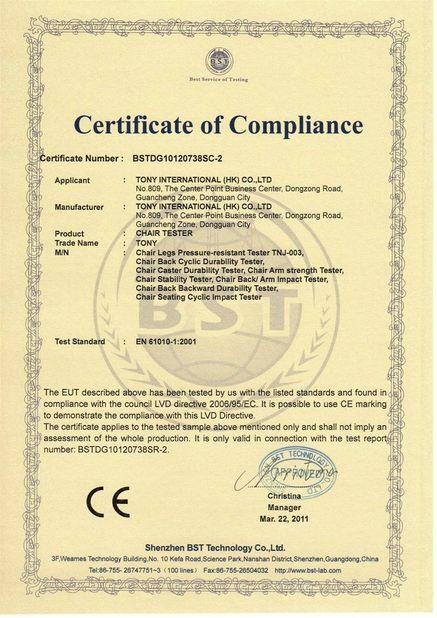 The user also can connect big gas cylinder. 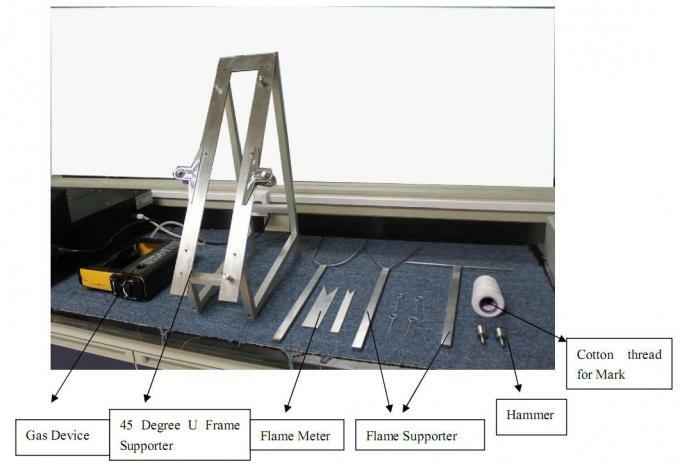 (3) All frames can be adjusted to meet different testing need. 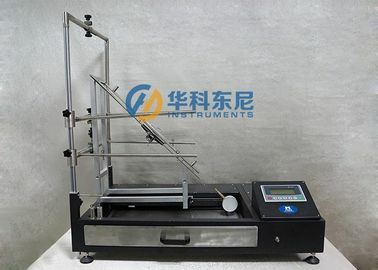 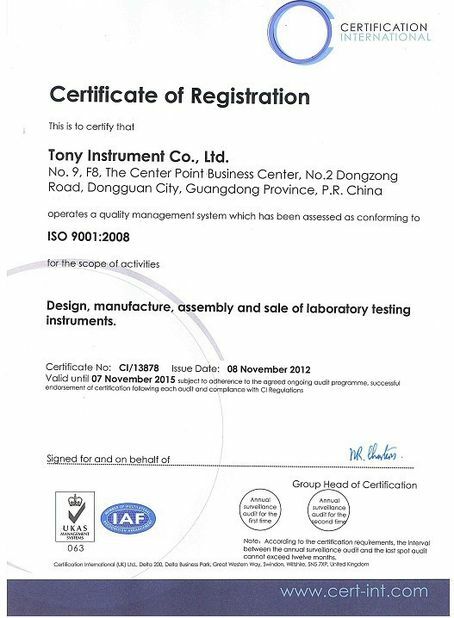 This instrument applies to test the performance of flame retardardant of toys for children, completely applies to EN71-2-2008.